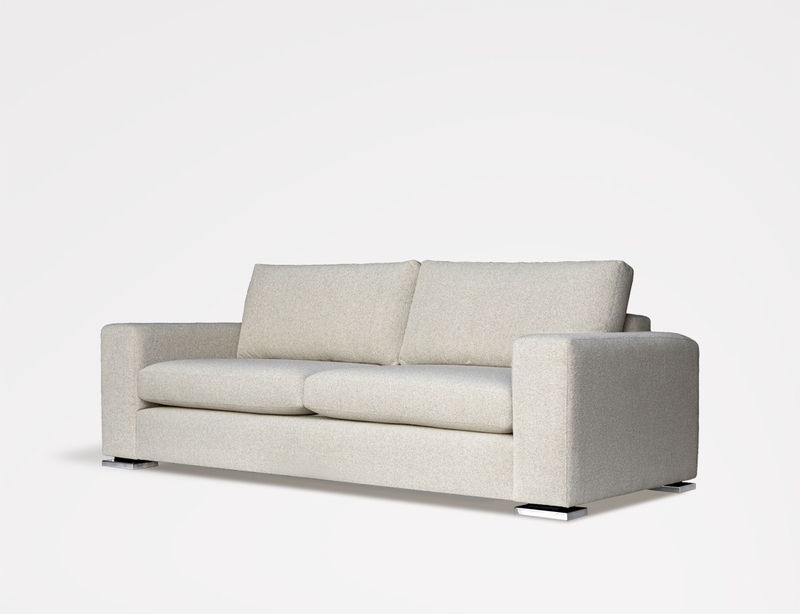 Simple and solid for relaxed setting. 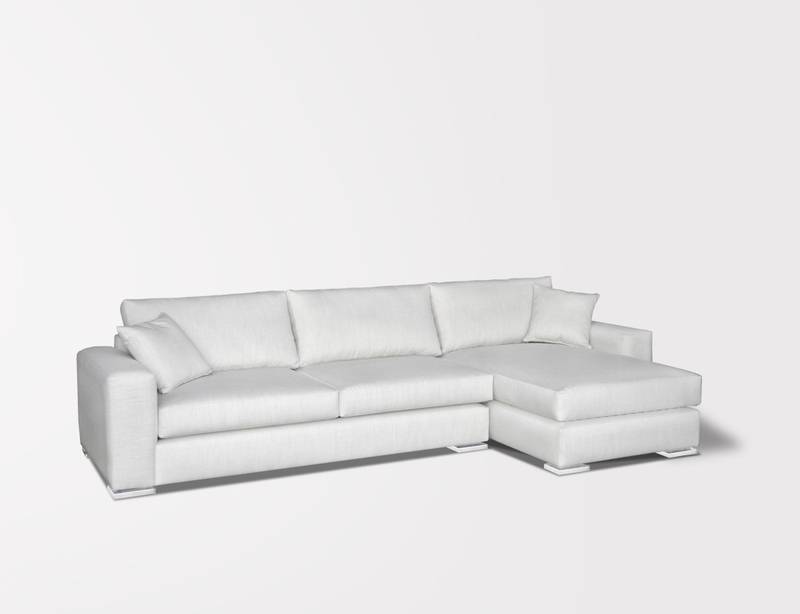 Featured with floating stainless steel legs, this sofa is a flexible and modern seating solution for every space. High density foam seats and poly fiber backs.